For all of his triumphs, there’s one race that still eludes Peter Sagan: Milan San Remo. 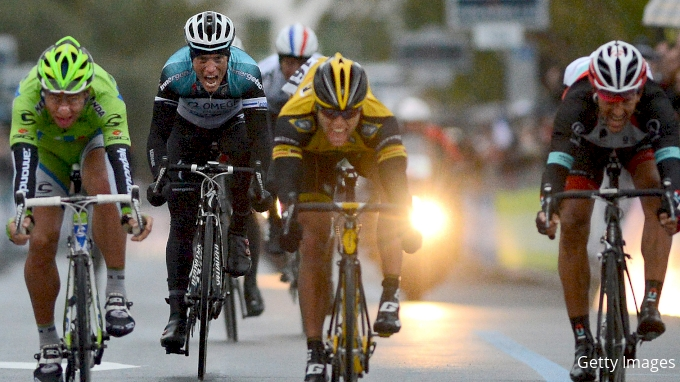 His loss at the 2013 edition of La Primavera, in particular, continues to haunt the three time world champion. That day, snow fell across the mountains separating Milan from the Mediterranean and Sagan was beaten by German sprinter Gerald Ciolek. We sat down with Sagan to recount his 2013 loss at Milan-San Remo, and learn what he took away from the defeat.